Traveling Architectures, a research platform, will use participatory design and performance methods in order to create transportable performance installations adaptable to diverse community sites. Pai dongs (hawkers’ stalls) will serve as the central figure around which the other examples of everyday design culture such as lighting, textiles, and cinema, will be arranged. Traveling architectural forms—inspired by the pai dongs and developed through the design research laboratory, workshops, educational programs, and public showing—will reflect the histories of design cultures and its impact on Hong Kong livelihoods at an “everyday” level in different neighborhoods. This approach will engage broad-based audiences interested in design work that simultaneously tracks labor, migration, and everyday design in both the context of Hong Kong itself as well as the ways in which the Greater Pearl River Delta takes place in Hong Kong as a form of migration, labor, and everyday aesthetics. 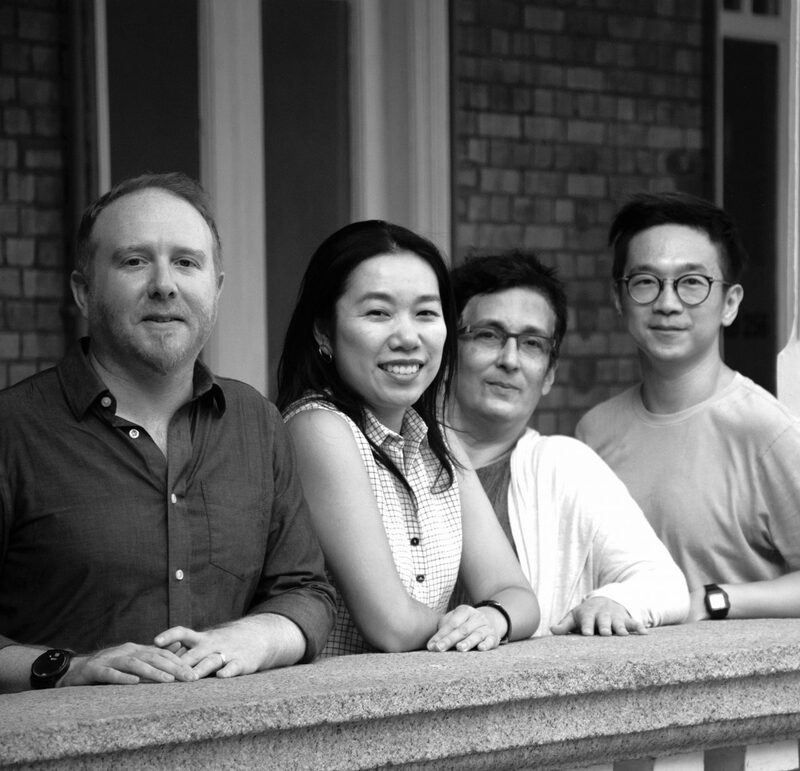 The team is composed of Seth Henderson, Vincci Mak, Kanta Kochhar-Lindgren and Lee Chi-Wai.